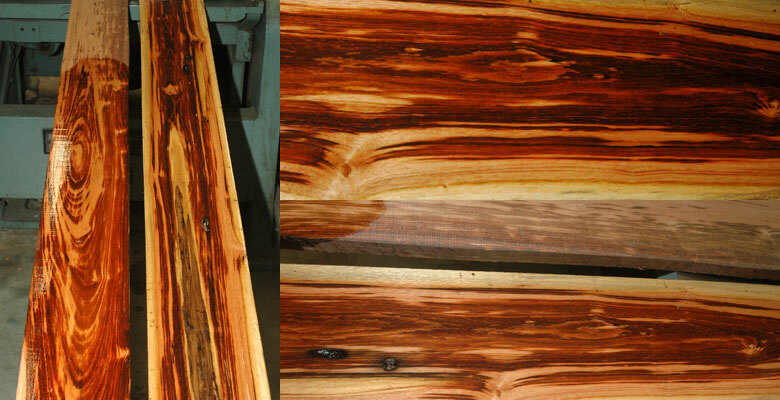 Goncalo Alves is a dense, wildly colored tropical hardwood. Also known as Tigerwood because it is commonly found with orange and black streaks. Beware, some companies are marketing this product as Koa.